Looking for help with IT Corporate Solutions Brisbane? You can rely on Less Stress Computer Services. Professional IT corporate solutions with Less Stress will increase your computer performance and reliability as well as your employee productivity. 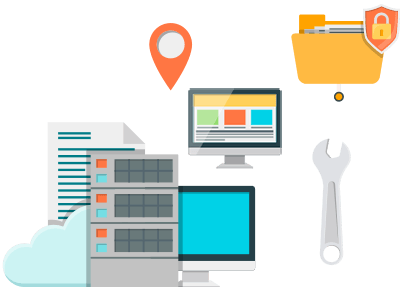 We have the required expertise and advanced tools to offer the technical support and services to best manage all of your IT needs across the business. We are very experienced at delivering IT corporate solutions at all levels of business, from small business, to enterprise level service. We have extensive experience in setup, configuration, optimisation, maintenance and support for enterprise networks. Our flexible corporate solutions and support delivers peace of mind, knowing that all your connected devices in your business network are taken care of. Business owners can stay focused on their business needs while gaining tremendous benefits from our IT corporate solutions. We will manage the entire IT network for you to enhance your productivity while reducing the possible risk and downtime that can affect your customers and employees. Our IT support services ensure computer and network reliability and longevity. From on-site, cloud and IT integration services, Less Stress reduces your downtime with reliable, efficient and sustainable business IT support solutions. We understand that every enterprise has unique corporate IT requirements and strive to provide high quality solutions and support for any size business. As business technology continues to evolve, the role of the IT department fundamentally changes to keep up with new challenges in providing support for the business. Today’s competitive world requires a full IT integration for smooth business operation. If you don’t optimise the entire process of your business, the flow on effect is inefficiency in your services. What Less Stress offers is a complete IT integration across all aspects and units in your business, to improve the efficiency and smooth running of your business. Our high quality of network and corporate solutions keeps you up to date with security requirements and compliance standards to reduce risk and increase business uptime. Whether you need a managed IT service, a disaster recovery plan, network installation, unified communications or any other IT solution, we can help. Businesses of all sizes can enhance their growth through unified IT corporate solutions and the latest collaboration tools to improve the way they work. Small and mid-size businesses can now acquire these resources, and with a few clicks, strengthen their enterprise productivity at an affordable rate. Our team of highly qualified technicians can help you implement the right strategies to keep your business competitive in the ever-changing IT world. 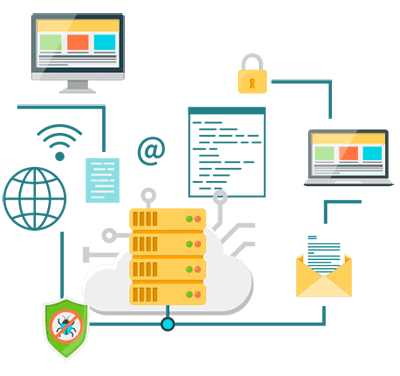 Whether you are a new business or you already have existing infrastructure, Less Stress can help with data protection, repairs, upgrades, networks and cloud services. Contact Less Stress Computer Services today for IT corporate solutions you can rely on.